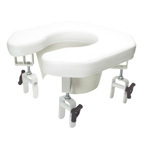 Combination gel-foam cushion provides pressure relief while toileting. 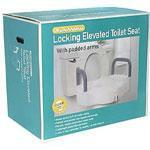 • Ideal for patients who use toilets, bed pans or commodes for extended periods. • Measures 17" x 16" x 1". 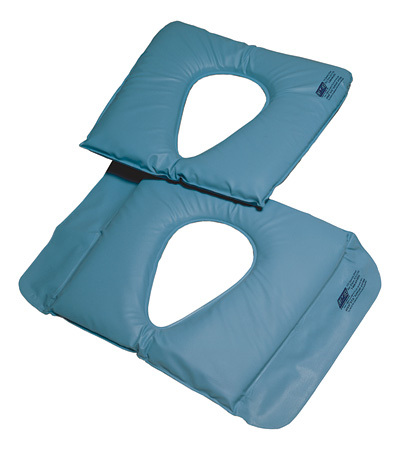 • Submersible version is excellent for use with bath benches and shower chairs. • Cover is made of Sure-Check® anti-microbial fabric. 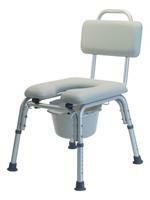 • Maximum weight capacity 250 lb. • Designed to meet the requirements of HCPCS code: E0178. • One year limited warranty.